I’ve been thinking a lot about the common phrase, “It takes a village,” which we often apply to raising children. This is certainly true, especially for our wild kiddos, but I’m beginning to think it’s even more true for sending missionaries! God gave so much to us at our TeachBeyond orientation. My heart is overflowing with gratitude for every single person we met there. Our TeachBeyond “village” was incredible! 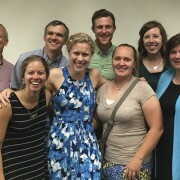 We met people with experience on the mission field who gave us great advice on traveling, raising our TCKs (Third Culture Kids), setting boundaries and protecting our family, teaching students with limited resources, being flexible, and seeking after God when things become hard or confusing. We met new missionaries who inspired us through their own testimonies and examples of obedience. We met TeachBeyond staff members who encouraged us and gave us knowledge we need to complete the work God will have us do in Senegal. Each of these people were essential to helping us be successful, and we praise God for everyone who crossed our paths during Orientation week. Education is at the very core of the Great Commission! God wired us all to be learners, and we are to teach them to obey all of God’s commands with His help! 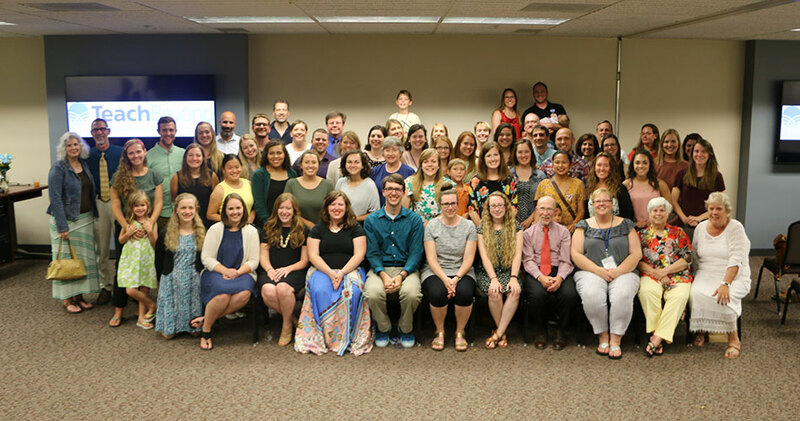 TeachBeyond missionaries get the privilege of using the platform of education to serve others and, with the Holy Spirit’s help, to transform individual lives, families, communities, countries, and ultimately the world for Christ’s glory! It’s God-breathed, spiritual Transformation, with a capital T.
God isn’t calling us away from the place we love, the people we love, and all that is familiar because He’s mean and wants to see how well we tread water out of our comfort zone. He loves us dearly and wants to help us become image reflectors of Jesus. We will cling to that idea when things get hard! We are grateful for all these things God has given TeachBeyond to give to us, so that we will be equipped to serve Him. Praise the Lord!